More and more, I’ve been met with experiences that bring to light, just how delicate, precious, and fragile life is. What this brings to me, is to be grateful and incredibly aware, of the seemingly insignificant things in life, which in fact, are the most profound. 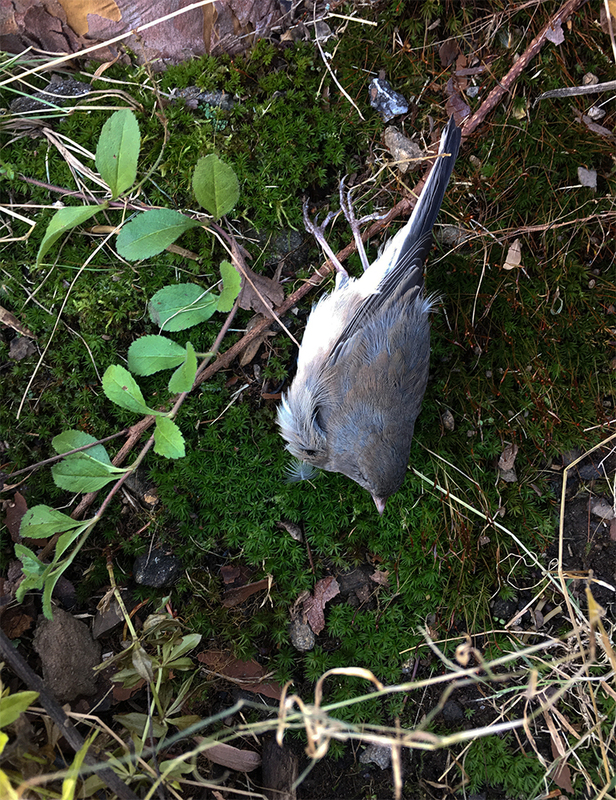 I picked up this little bird, and before I laid it to rest, I studied every last miraculous detail. I found a spot that would honor and echo, its brief existence in the world. A delicate place replete with beauty. At the very moment I placed it back into the earth, my wind chimes rang with ferocity. A fitting chorus, to Its final song. This entry was posted in inspiration, process on November 30, 2018 by Kuo Photo. Linda Kuo is a documentary photographer whose work centers on social-environmental issues, with a focus on the impact humankind has upon nature and the animal kingdom. It is the animal that solicits Kuo's projects, and most strongly connects her to the underlying sensibilities of her work. 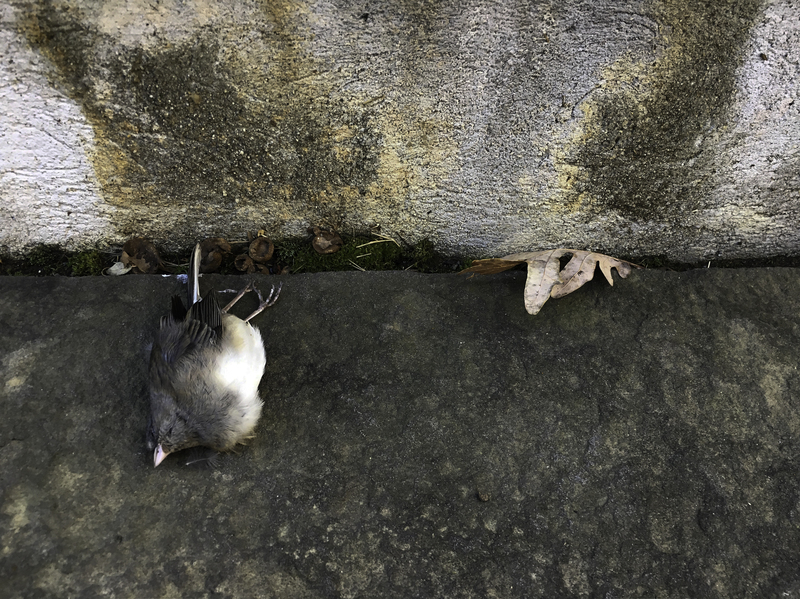 Linda feels that animals and nature are endowed with resilient mechanisms for survival, and posses the ability to continually adapt and yield to changing circumstances. However, their innate and intelligent systems of proficiency, are continually being stressed under the actions of humankind. With simplicity and openness, she hopes to create imagery that provokes consideration towards the preservation and responsible stewardship of our environment, and the sentient beings that inhabit our world. Linda has been nominated for PDN's 30: Emerging Photographers to Watch, and her work has been featured in The New York Times, The London Sunday Times Magazine, Slate, and Photograph. Linda's photography has been exhibited at the Philadelphia Photo Arts Center, The Center for Fine Art Photography, and the Biennial of Fine Art & Documentary Photography in Barcelona among other national and international exhibitions. In addition to photography, Linda is a certified yoga instructor specializing in rehabilitation and injury, passionate about the violin, and interested in Asian culture. Linda lives in New York with her family and continues to work on her long term projects.